The best team-building and competitive activities. 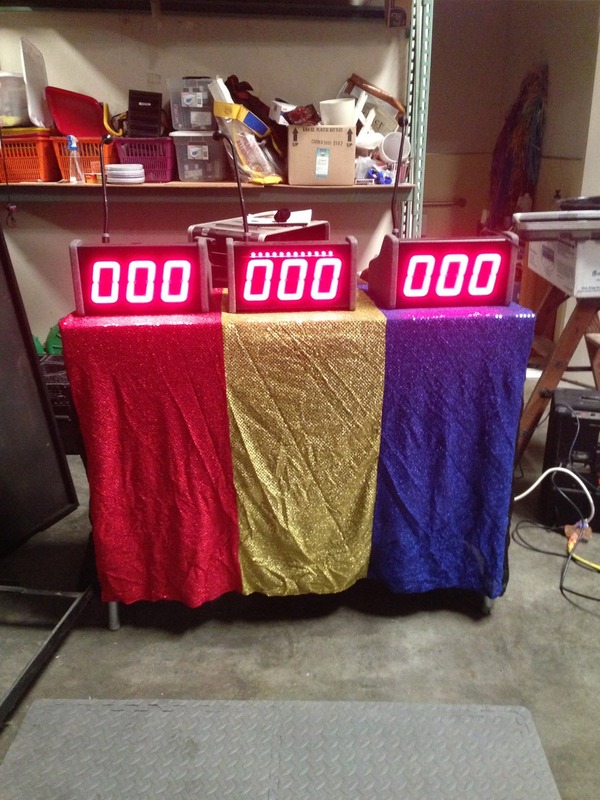 The Game Show Mania is an authentic game show with three contestants who race to buzz in to answer first. 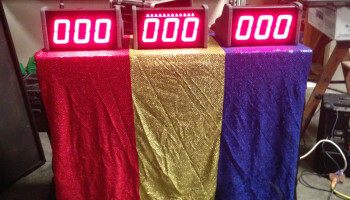 Each game show podium includes scoring, microphone and buzzer. You can use our questions or you may customize your event with questions relating to your theme or business.